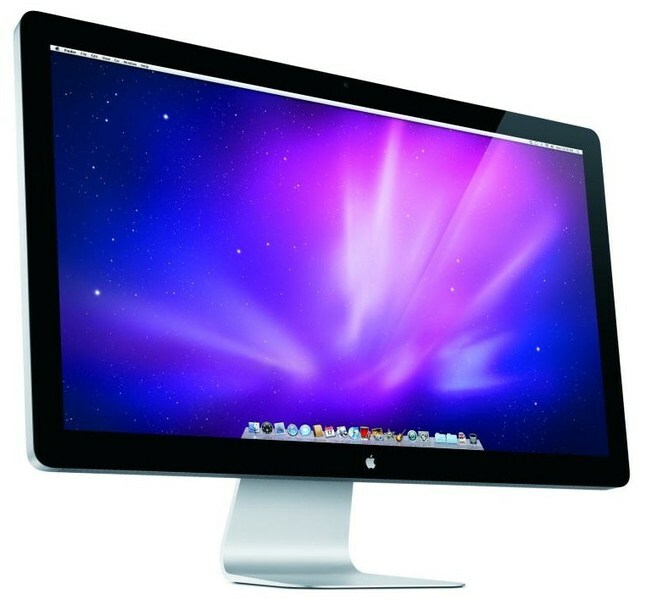 Apple updates Hardware Specs of iMacs, Mac Pro. Apple has finally updated its Mac line of Computers by introducing some new models and updating of Hardware. The update includes introduction to the Intel Core 2010 Processor Family which include Core i3/i5/i7 to replace the older SKU’s and Core2Duo’s. 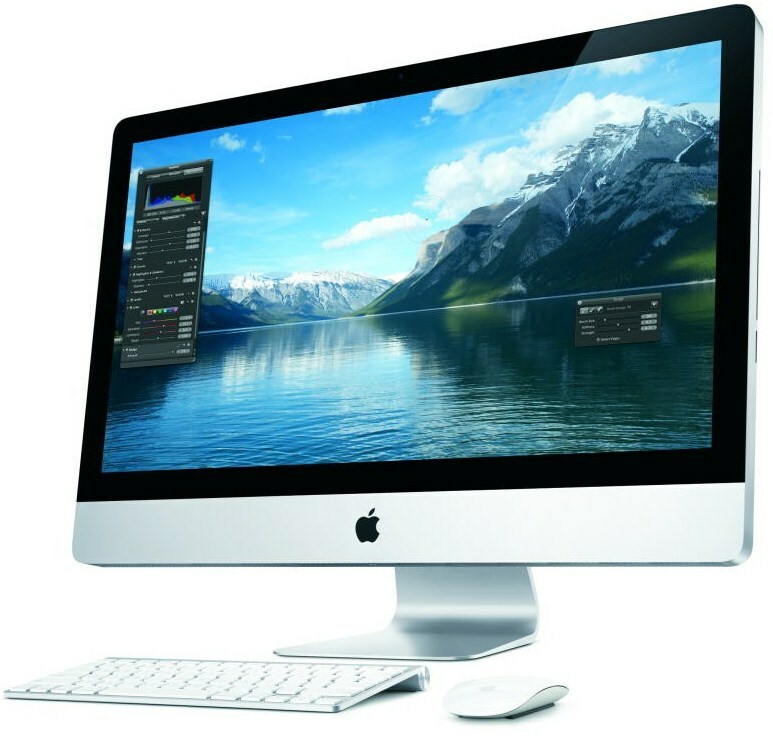 The Core i3 based Mac Computer will have a speed of 3.06 Ghz and priced (at the 21.5″ $1,199 point), Core i3 3.20 GHz (at 21.5″ $1,499 and 27″ $1,699 points), and 2.80 GHz Core i5 quad-core (at the 27″ $1,999 point). These new line of processors are much better in performance as compared to the older ones. Also the 21.5″ $1,199 model comes with ATI Radeon HD 4670 512 MB graphics, the $1,499 and $1,699 models comes with ATI Radeon HD 5670 512 MB graphics, and the 27″ one offers a ATI Radeon HD 5750 1 GB. All models are paired with 4GB of DDR3 memory running at 1333mhz. 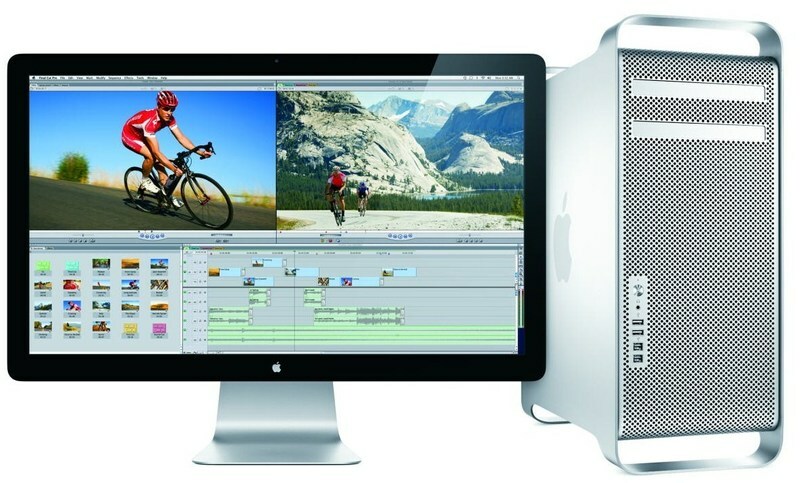 Apple has also updated its Top of the line Mac Pro Workstation Computer. The new update include a single Intel Xeon W3530 2.80 GHz quad-core processor with 8 MB of L3 cache, 3 GB of triple-channel ECC DDR3-1066 MHz memory, ATI Radeon HD 5770 1 GB graphics, 1 TB of HDD storage priced at 2,499$ while adding 1000$ more will get you the $3,499 model is powered by two Xeon E5620 2.40 GHz quad-core processors (dual-socket), 6 GB of memory, and HD 5770 1 GB as well. Both the models can support Dual six core processors by Intel. Apple also revealed a new 27-inch Cinema display which comes with an Aspect ration of 16:9 and a Max Resolution support of 2560 x 1440 pixels while some new features include an IPS panel, ambient light sensor that adjusts the display to the lighting conditions, and makes use of LED-backlit that makes illumination more uniform when compared to CFL-based illumination, a built-in iSight camera, and 3-port USB 2.0 hub. The 27 Inch display will be available for 999$ and will be released in September.